iStyles Nintendo 2DS XL Skin design of Dinosaur, Extinction, Tyrannosaurus, Velociraptor, Tooth, Jaw, Organism, Mouth, Fictional character, Art with blue, green, yellow, orange, red colors. 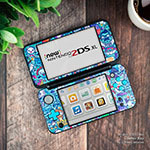 Model N2DSXL-BIGREX. 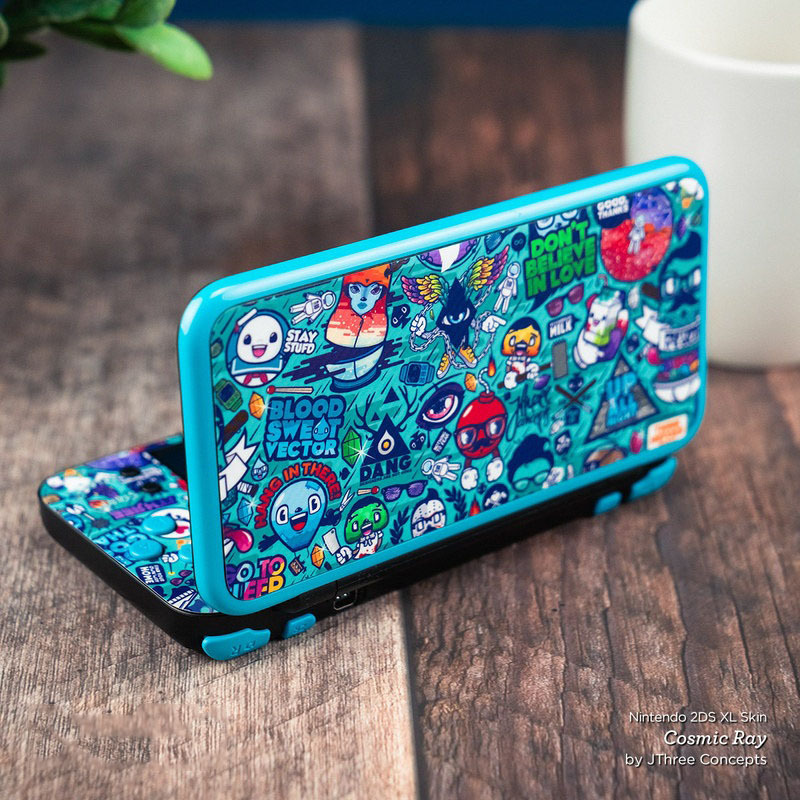 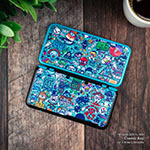 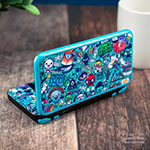 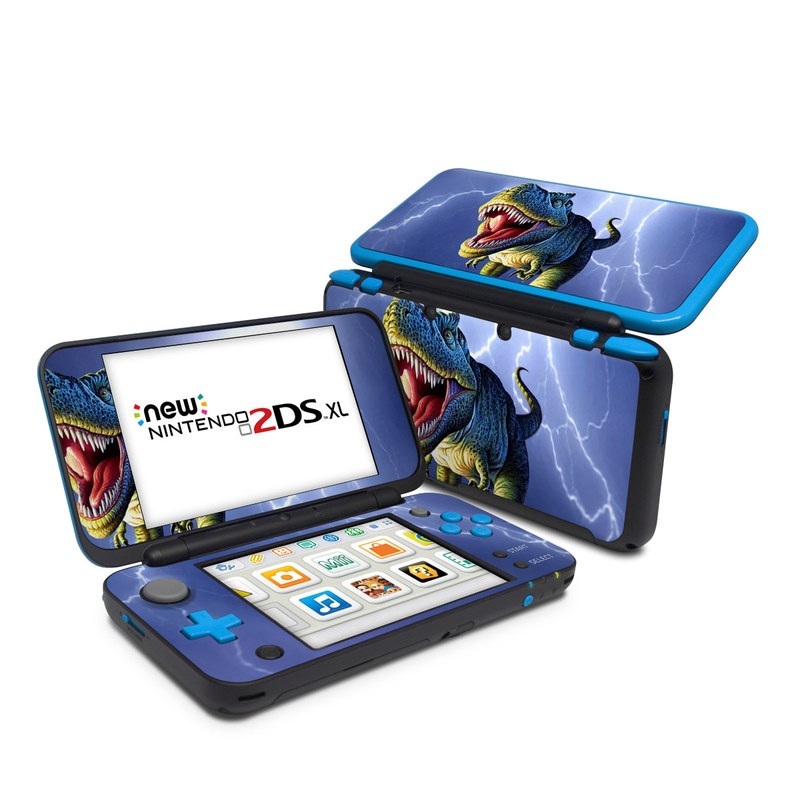 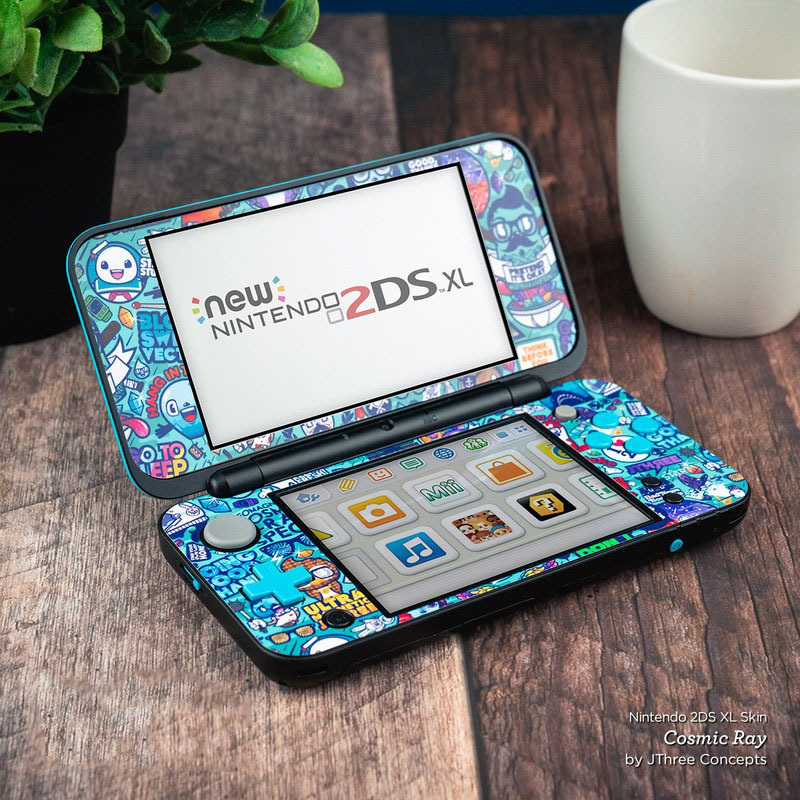 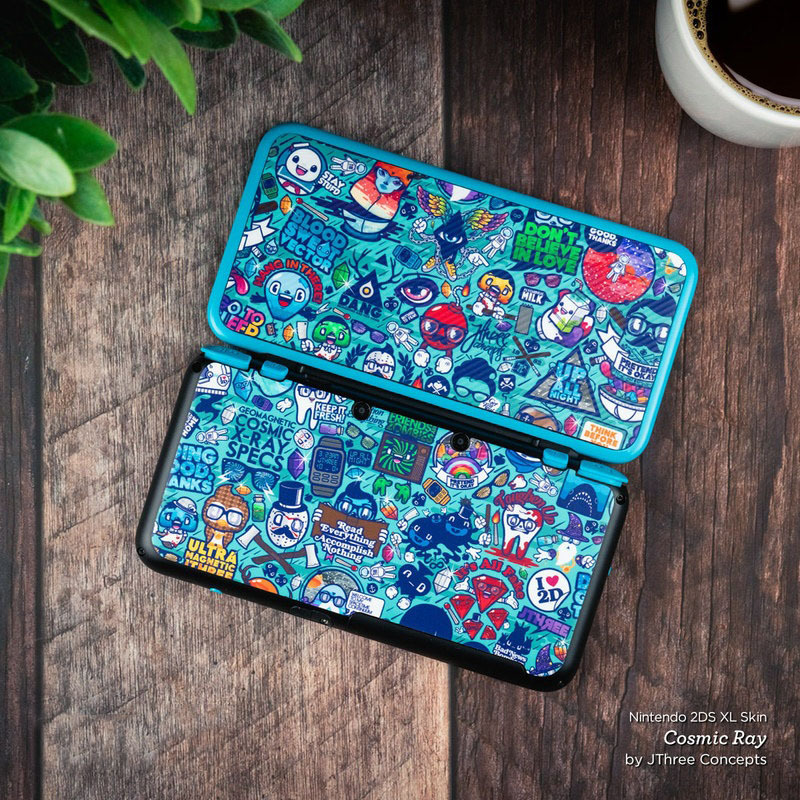 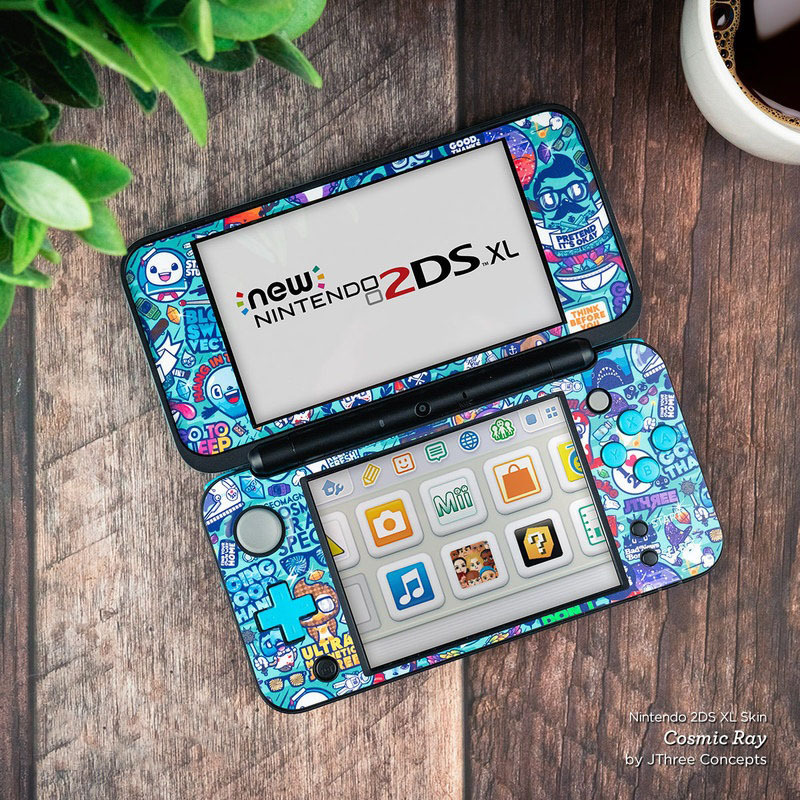 Added Big Rex Nintendo 2DS XL Skin to your shopping cart.